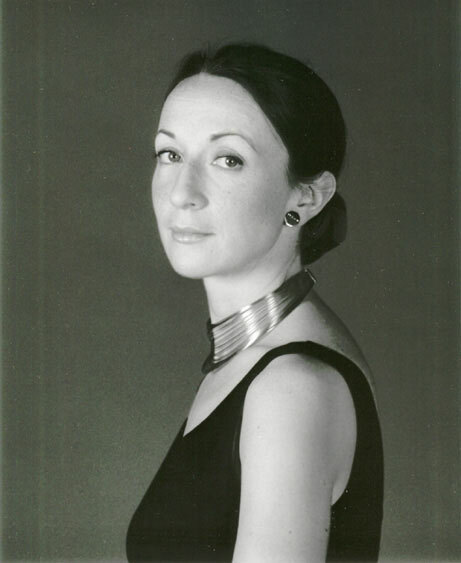 Alison Rhind is recognised as one of the leading collaborative pianists specialising in the repertoire for piano and strings. Her ability to accompany was recognised and nurtured at an early age whilst still at Chetham’s School of Music and she became increasingly in demand throughout her time at Oxford University where she read Music at Wadham College. Chetham’s invited her back immediately she had finished her degree but she completed her studies with Edith Vogel at the Guildhall School of Music before returning there. Due to increasing amounts of work outside of her job at the school, Alison left to become a freelance accompanist often working with students at the London colleges. 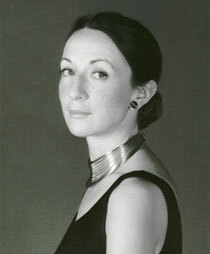 The Royal College of Music recognised her work and in 2009 created a post for her as Coach for the String Department which she now combines with freelance recital work. Her work at the college has also lead her to being invited to Oslo and Singapore to coach students there and she has a collaborative relationship with many teachers who send their students to her specifically for duo coaching. She lives in Surrey with her three children.